Antelope Valley Mall - Now Open! BUY & SELL BITCOIN - LOW RATES! - VIP RATES! 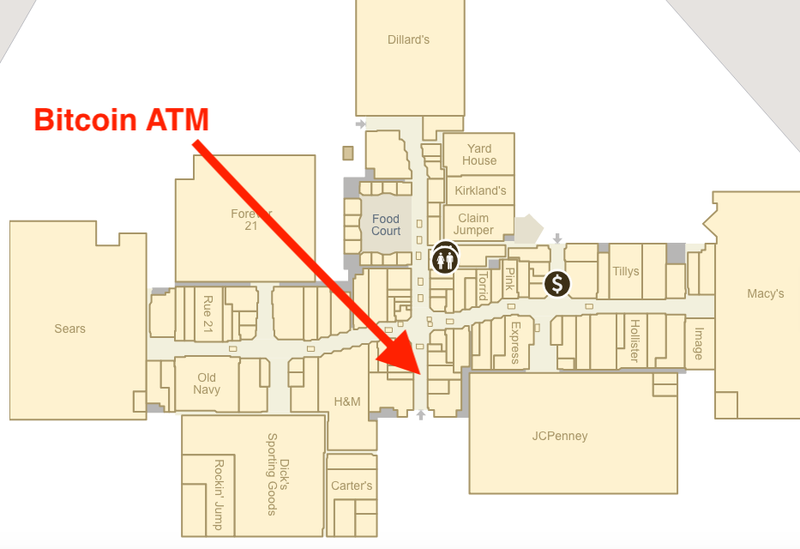 ATM is located inside The Main entrance near red robin. ATM is between ‘As You Wish’ and ‘Lids’.